Claritas Solutions Ltd: News Announcement - Silver Partnership with Microsoft! News Announcement - Silver Partnership with Microsoft! We are now happy to announce our Microsoft Certified Silver Partnership, with dedicated Microsoft datacentre competences. A committed team at Claritas Solutions has ensured our commitment to creating and delivering innovative customer solutions and services, based on Microsoft technologies. 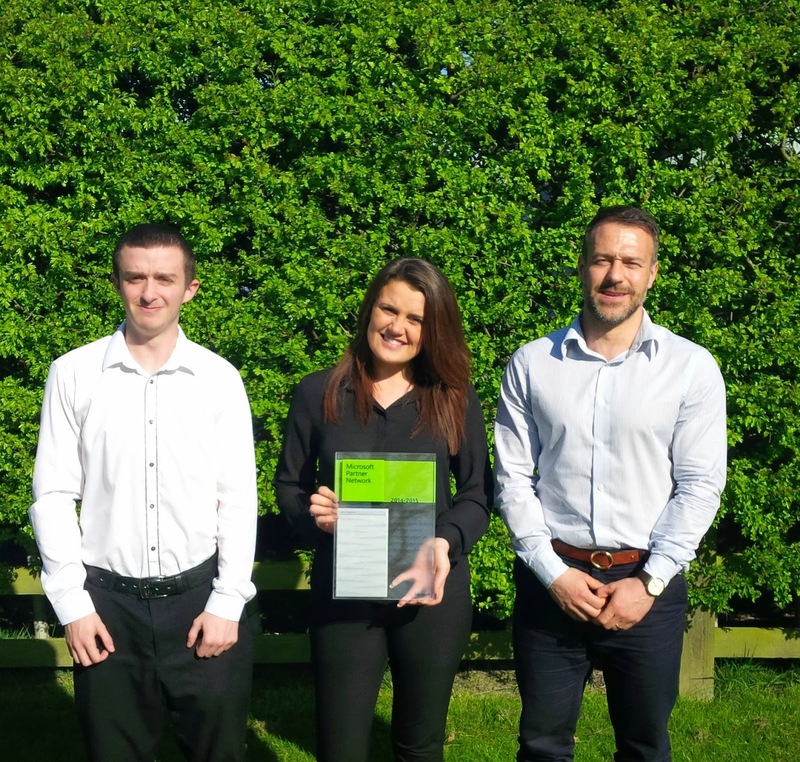 Hard work by Joseph Shelswell, Miguel Lopez and Vanessa Wood has ensured that our commitment to excellence has been recognised. Our strengthened capabilities will also benefit clients by providing further services in Microsoft datacentre competencies. This is just another straw in our hat for partnerships, as we continue to build a strong network of alliances with the world's largest technology Giants, thus providing better services and solutions for our clients.